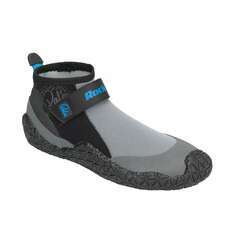 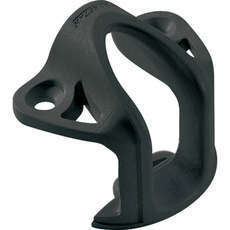 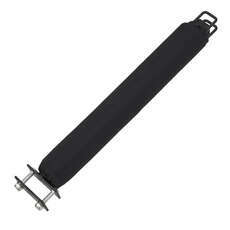 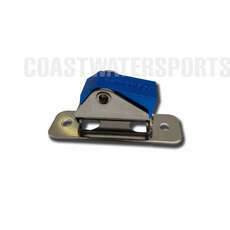 If you are looking for a range of cleats and accessories then we have everything you need here at Coast Water Sports. 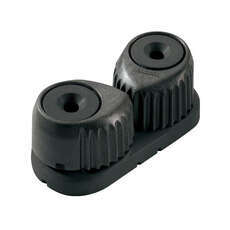 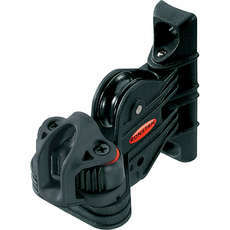 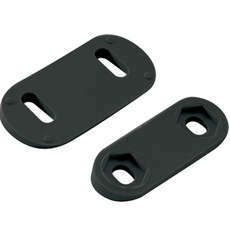 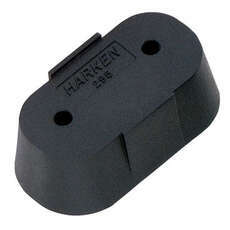 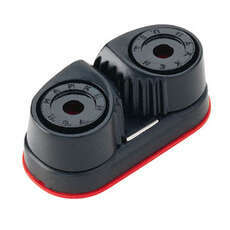 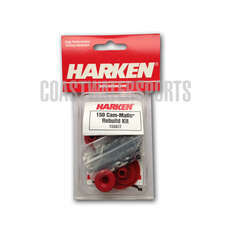 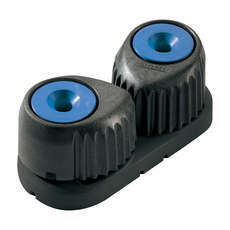 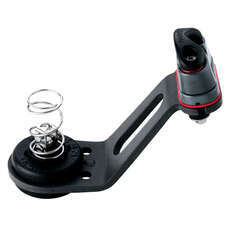 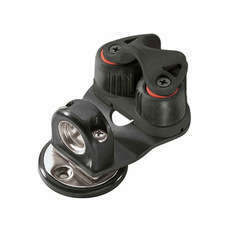 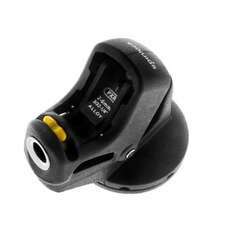 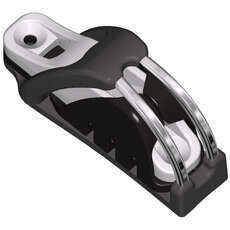 If you are looking for Allen, Harken or Holt cam cleats, then we have them all. 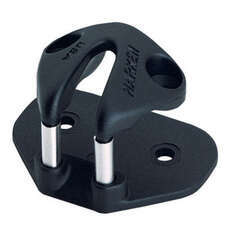 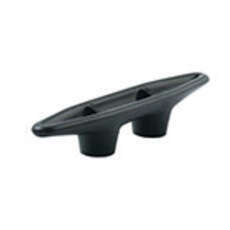 There’s something for every sailor in our fantastic range of cleats & accessories, from cam cleats wedges & risers to pump cleats and even cam cleat fairleads. 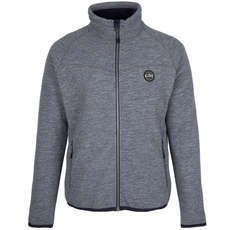 Browse the range today and don’t forget, we offer free UK delivery on orders over £20. 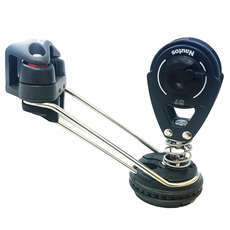 Check out the newest products in the cleats and accessories range and grab a bargain with our special discounted prices available on products across the site.